Our Honey Grip® string knit line is coated with uncured PVC in a honeycomb pattern to provide you with a strong grip. Grab hold to work with these and you want let go. 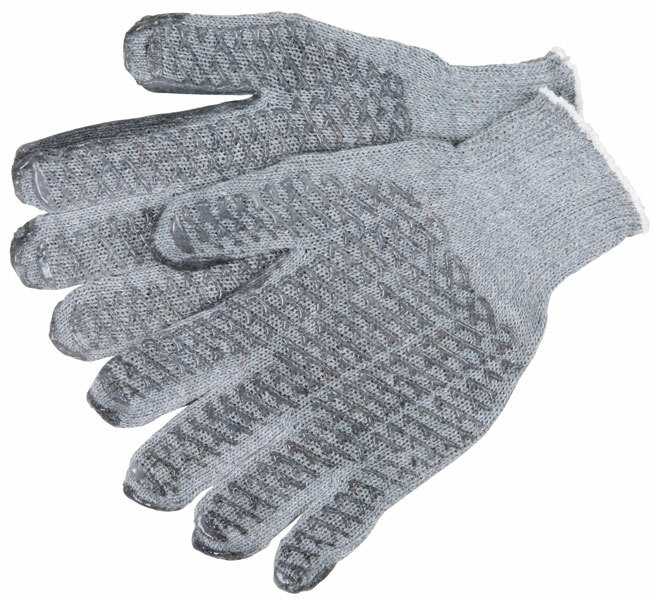 The 9676LM features a 7 gauge gray cotton/polyester shell coated with uncured clear PVC in a honeycomb pattern.